There’s been a theme this year that has mobile fans seriously divided. Following the iPhone X’s lead, a number of Android manufacturers have released facsimiled devices complete with the dreaded display notch. Even Google is gearing up to release a device that looks like it could’ve come from the pocket of Tim Cook. The design trend has ostensibly been in pursuit of the fabled all-screen smartphone, a device with no garish display bezels and, more importantly, no notch. Companies have come close to realizing this dream, but the technology just isn’t there. For now, our most exciting glimpse at the future has no chance of becoming the norm. When we look back on 2018 as a whole, the notch is what stands out, for better or worse. 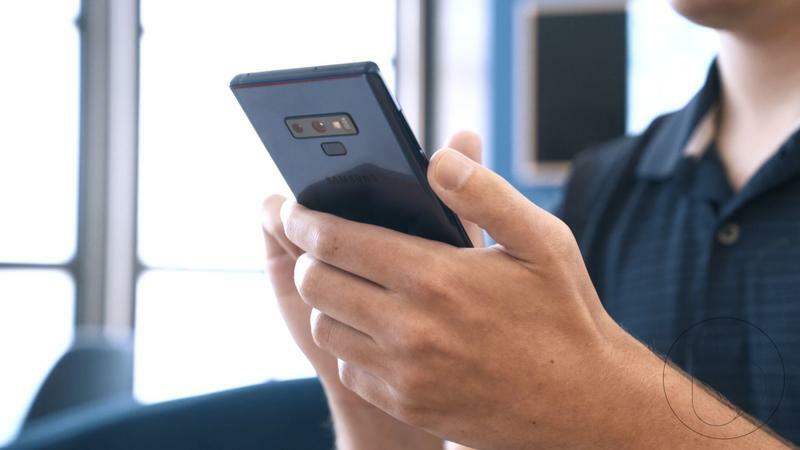 Going down the list, companies from LG to Huawei to OnePlus have opted to hop on the notch trend. Then there’s Samsung. 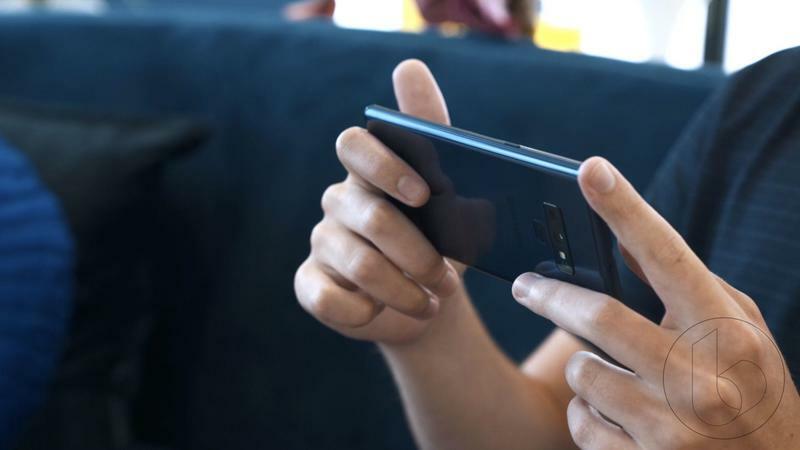 The Korean company has been vehemently against the notch from the beginning, and its latest release is another loud vote against the notch. 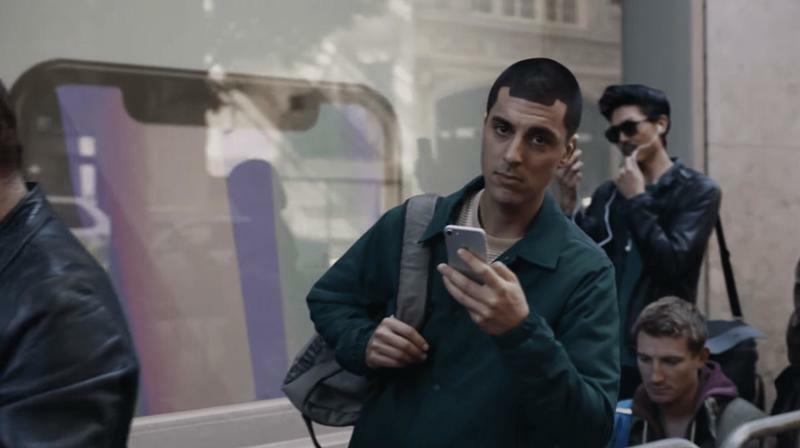 If there was any doubt about Samsung’s stance on the trend, just watch the company’s ads disparaging the iPhone X.
Samsung’s attitude toward the notch has redeemed what has otherwise been a pretty dull year for the company. 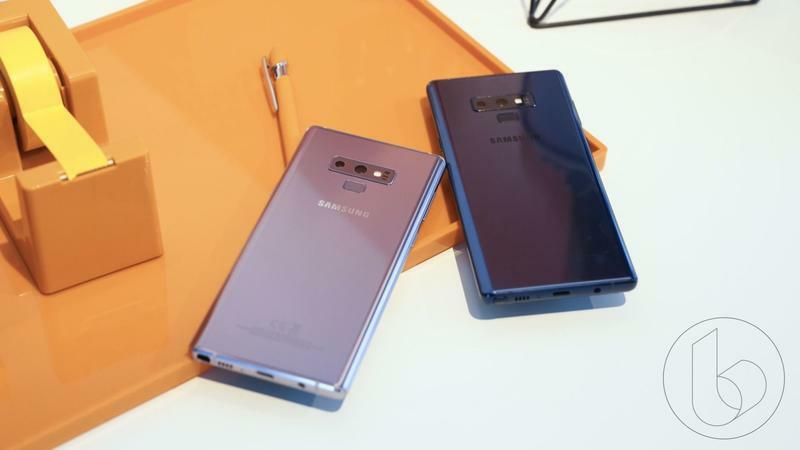 That’s not to say the Galaxy S9 or Galaxy Note 9 are bad phones. 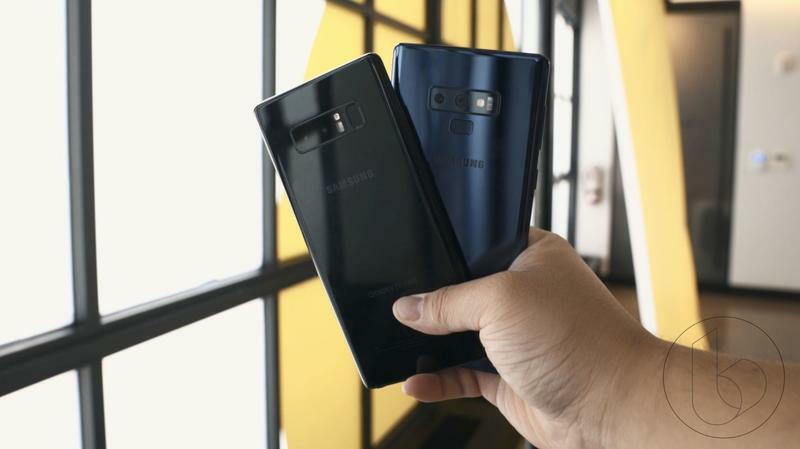 But they lack the thrill and excitement that surrounded the Galaxy S8 and Galaxy Note 8. Customers have responded in kind, leading to slower than normal sales. 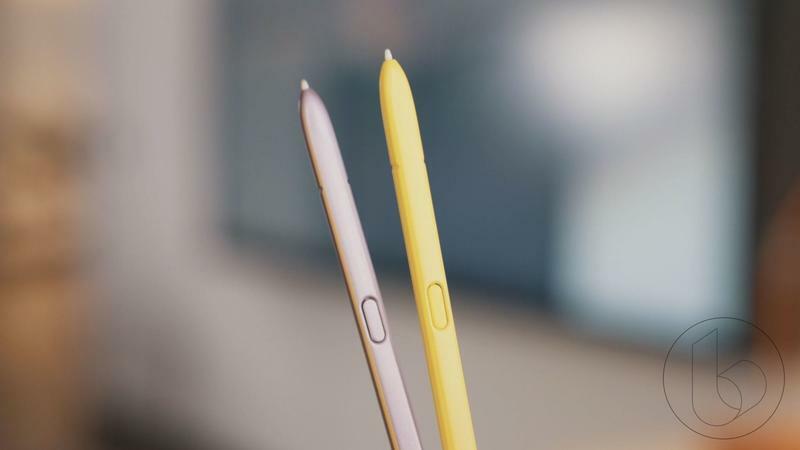 There just isn’t any notable innovation in either of Samsung’s new flagships. And the company’s Galaxy Home smart speaker looks like an even more peculiar release. 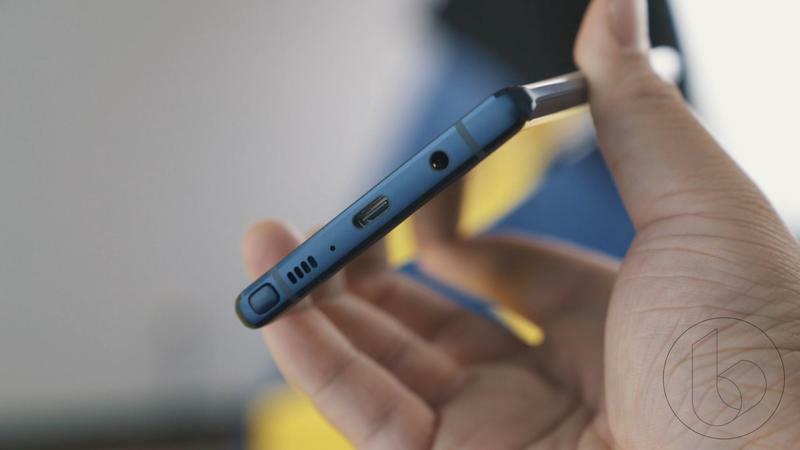 But at least the company hasn’t inexplicably dived headfirst into the notch trend. It’s one of the few—possibly the only—company without a device that doesn’t look like an iPhone X ripoff. 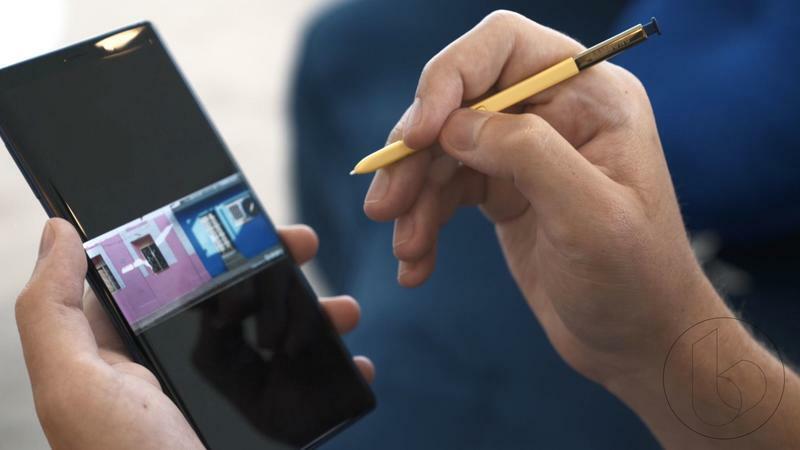 In the early days of Samsung when it was repeatedly accused of copying the iPhone, the company would have likely swiped the notch and passed it off as an in-house innovation. 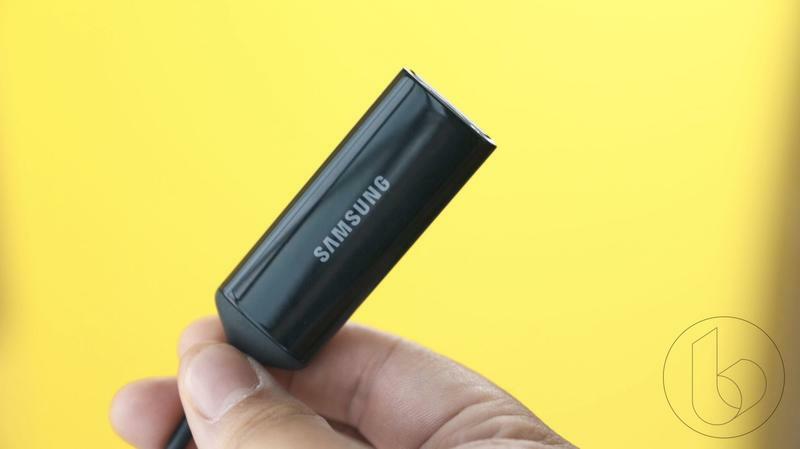 But Samsung has changed over the past few years, confident in its own ability to innovate. 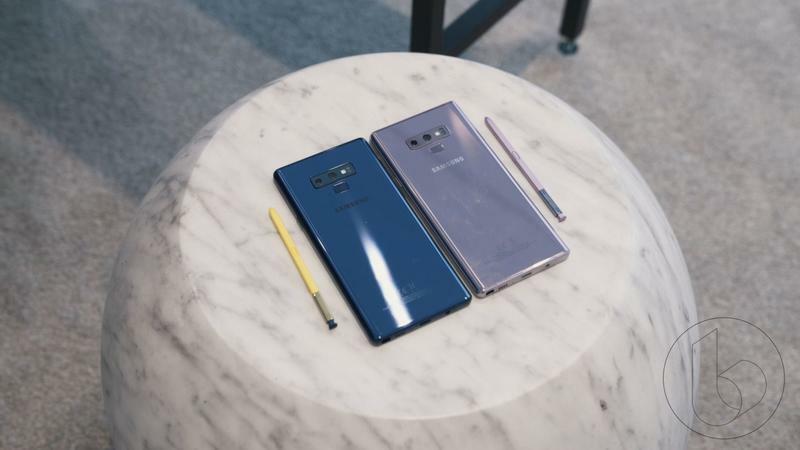 To be fair, the company’s Note 9 is arguably the most complete Android phone ever, and its designs are among the most beautiful on the market. Personally, I have no qualms with the notch. I’ve used all manner of notch-equipped smartphones this year and haven’t encountered a single scenario where I wished it wasn’t there. I enjoy the nearly bezel-less look and, in the instance of Apple’s iPhone X, can accept that the trade-off of Face ID is worth the compromise. 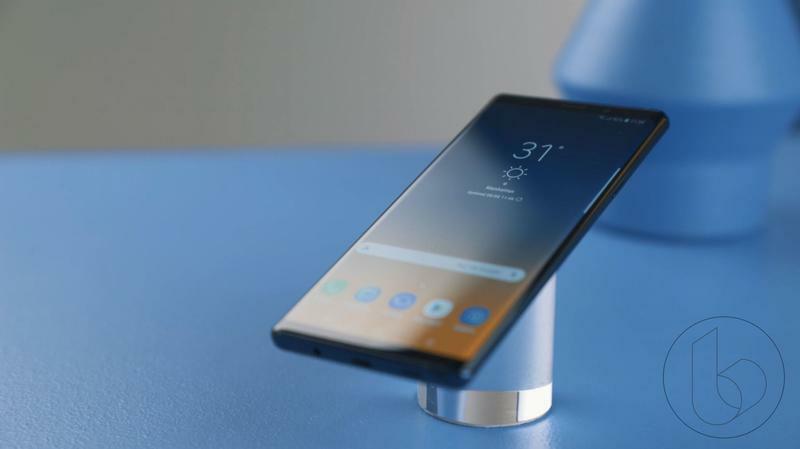 It’s unclear if Samsung will ever jump into the notch trend or resist until a truly bezel-less smartphone becomes reality. 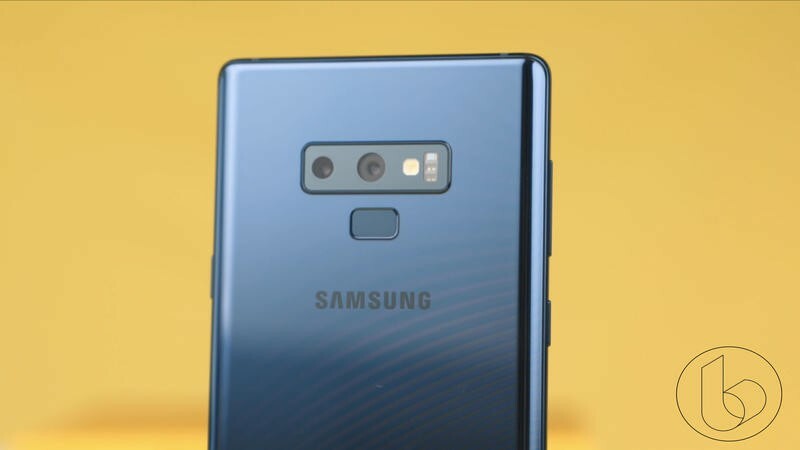 We’ve seen patents over the past several months of front-facing cameras hidden beneath the display, so Samsung could be biding its time until it can create a true smartphone of the future. I can respect the temporary pause in innovation if it means something groundbreaking is on the horizon. Which there very well could be. 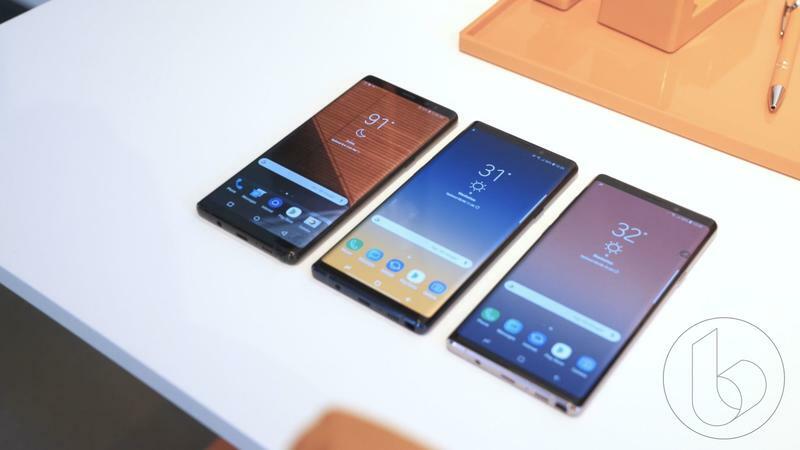 Samsung has minimized the bezels of its flagship devices little by little over the past few years. 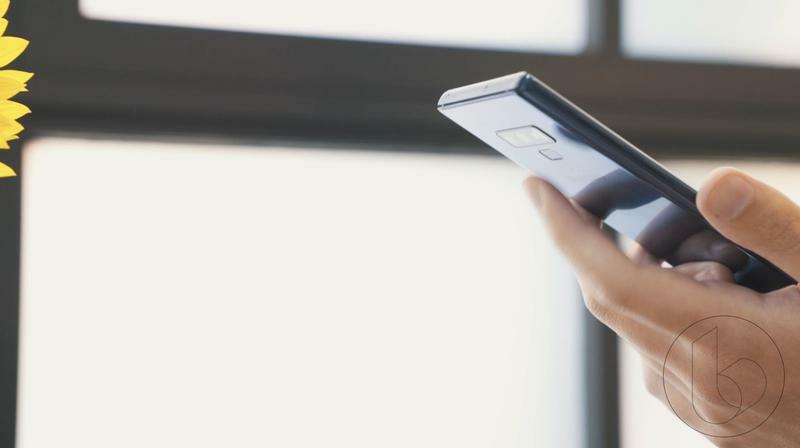 A device similar to the Oppo Find X without the mechanical front-facing camera is likely in the works. 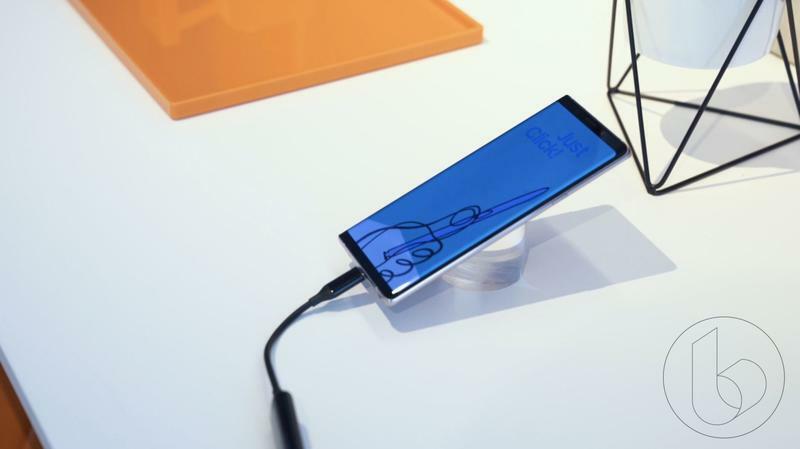 Samsung is also said to be working on a foldable device that could change the smartphone landscape forever. 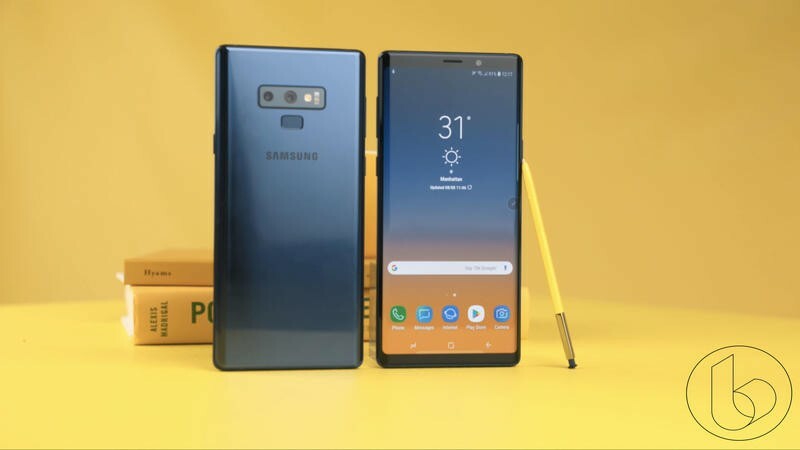 In a market where consumers have been bludgeoned by the notch, Samsung has proudly ignored the trend and, in doing so, helped its Galaxy S9 and Galaxy Note 9 stand out in an unexpected way. The differentiation hasn’t necessarily translated to improved sales, but it shows the company isn’t afraid to shuck a trend as it chases a dream of its own.